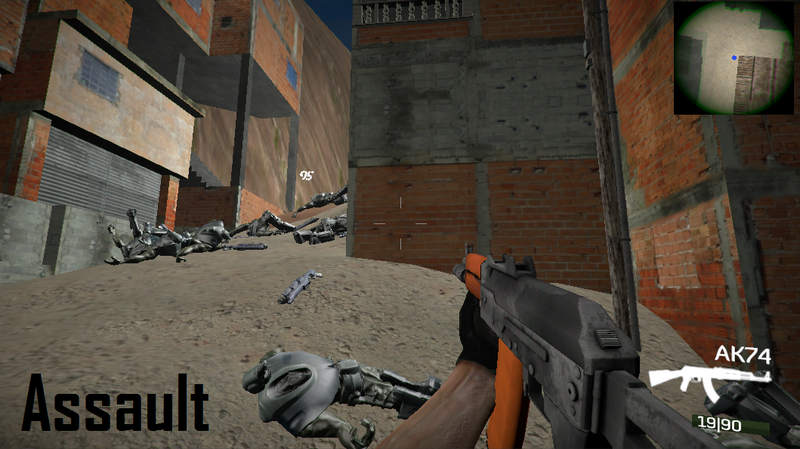 Hi guys and girls, this are new screenshots of Assault. They show you the minimap, new camera effects and some fun times in Assault etc.killing. Hope you like it ! Plus some older screens ! Older screens show you new features called : " Hidden Stash " and " Fartboy Magazines " - Enjoy !